A ground-breaking campaign to protect 100 coastal islands is nearing completion, according to the Nova Scotia Nature Trust. Just CA$ 300,000 separates the organization from its CA$ 3 million goal. The Nova Scotia Nature Trust has revealed the famous name responsible for kick-starting Nova Scotia’s largest ever conservation campaign – the 100 Wild Islands Legacy Campaign. The Nova Scotia Nature Trust has announced its intent to create a daring, 46,000 acre protected zone which will protect as many as 100 islands from the threat of development. 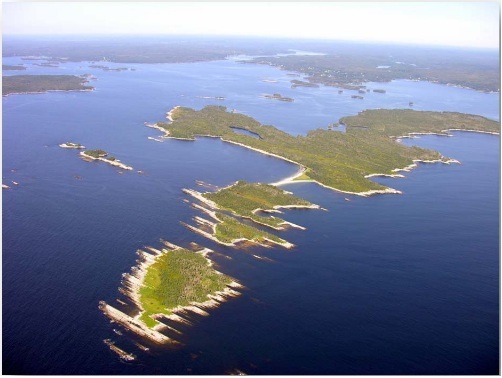 The Nova Scotia Nature Trust has purchased Borgles Island, preventing a controversial development project which threatened to damage the island’s fragile ecology.